Rodbender Sportfishing is a professional fishing guide service in Northern California operated by Captain Larry Varela, a licensed US Coast Guard Captain and California Fish and Game licensed guide. Dedicated to providing you and your group an exciting fishing experience, Captain Larry lets his passion shine through in everything he does, from adventure to safety, he’s got you covered. With Rodbender Sportfishing, every trip is as fun as the first—you won’t be disappointed! 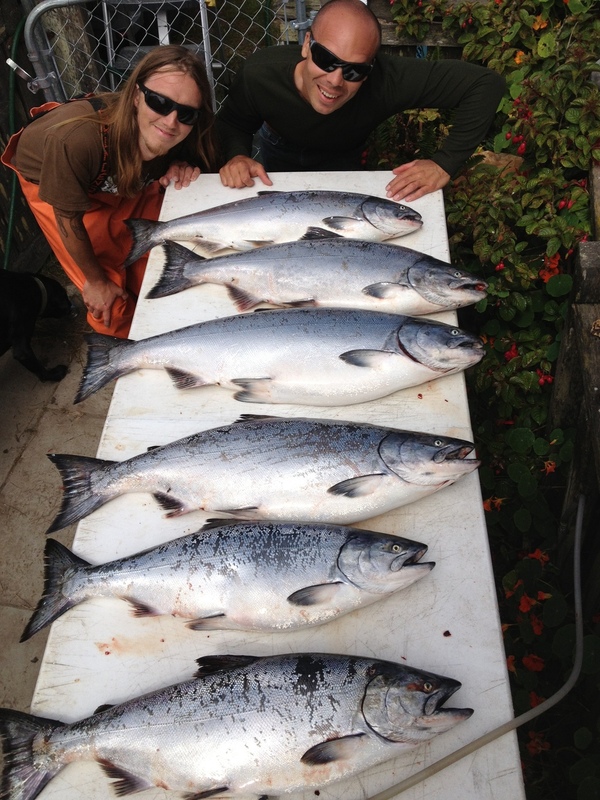 During the summer months, Rodbender Sportfishing specializes in ocean salmon, rock cod and halibut. Fishing trips take place out of Tomales Bay (near Bodega Bay), allowing access to the best water in the shortest amount of time. All ocean trips are aboard Rodbender, a 25-foot sport fishing boat with custom railing to keep you safe and comfortable in all water conditions. For those seeking more adventure, camping is available at nearby Lawson’s Landing. During the spring and fall, join Rodbender Sportfishing on the delta for catching sturgeon and stripers or the Sacramento River for salmon. Delta and lake trips are aboard the beautiful, 20-foot North River Seahawk boat that’s fitted with a soft top to keep you relaxed and out of the sun. Trips for Kokanee, trout and Mackinaw are available most days of the year. These calm, flat water conditions are perfect for kids and the abundance of action makes it exciting for all ages. So whether you’re catching Kokanee on one of the mountain lakes or tuna 50 miles offshore in the Pacific Ocean, Rodbender Sportfishing has the knowledge, ability and equipment to get you on the bite. Call Captain Larry today to schedule your next great adventure! Follow us on Facebook and see the latest catch for yourself!